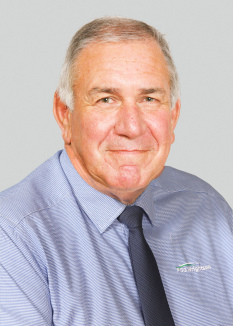 Hunter Doig has been selling rural real estate since 1994, following many years of owning and managing an irrigated mixed cropping property in the Chertsey Pendarves area of Mid Canterbury. Hunter has worked from the company’s Timaru office since 2003. He has immense experience with dairy conversions and sales since the formative years, and has been involved in many significant sales in all rural aspects South-Island-wide. He has an extensive database of clients and contacts within the industry, together with a reputation for honesty and integrity. Let Hunter’s experience work for you.